So much about life revolves around effective communication. As a primary research expert, I am always looking to for ways to motivate others to share. You need to understand what makes them comfortable to share. 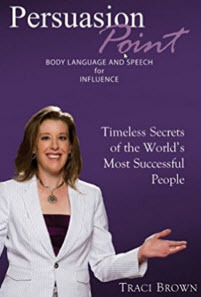 I recently read Traci Brown’s book, Persuasion Point: Body Language and Speech for Influence. While the book focuses on closing sales deals, the same tactics will work to promote sharing when conducting competitive intelligence collection or win/loss interviews. I will focus on speech, since we are often conducting these interviews over the telephone, so we don’t have the benefit of seeing the other person, although we can surely sense beyond their words. One quick and easy way to start the connection is to match their speed and tone of speech. This also pushes you over to their side by being flexible, and forgetting about yourself. First, figure out your own communication preference, so you learn how to modify your language, tone and pace to match the other person’s communication preference. If you don’t, you’re apt to lose them in your conversation. Visual people are quick as they are often competent and confident. They think and speak quickly. If you slow down, their mind will wander. They require less detail to process information, and when they change the subject you know they are ready for the next topic. They are interested in how things look or will look. They often focus on the future and have a big picture, strategic focus. They can easily think other are idiots. They are judgmental, very observant and don’t automatically like you or your ideas until you prove yourself. Auditory people learn by listening, and are interested in how things sound. They are easily distracted by noise. Tone of voice is important, and they can be hurt by the wrong tone. They like sequence and order and to be told how they’re doing. They are less interested in how things look, and live in the here and now. Structure kills them as they like freedom. A plus is they automatically like you and your idea. Kinesthetic people tend to speak slowly, in long phrases and breathe deeply. Slow your speech if you’re a fast talker and be patient as conversations tend to be longer. Listen for their deep feelings to emerge slowly. They’re often in occupations that use their hands: carpenter, chef, mechanic, artist. They need more extensive detail to process information, and respond to touch. They tend to like you and your ideas, a plus. Like Auditories, they live in the here and now. Auditory Digital people like detail, structure and order. They are often lawyers, computer programmers, engineers or financial professionals. They often exhibit characteristics of the other three communication preferences. They tend to be smart, curious and know a little about most things. They can operate in their own head, are often judgmental and don’t necessarily like you or your ideas, until you objectively prove yourself. In reality, many people jump among these communication preferences depending on what you’re talking about. Sometimes you can’t detect a communication style quickly enough in a telephone conversation. So pepper words of each of the communication preferences, and note what they seem to resonate most by listening to their tone and words. I am excited that my book, Win, Lose or Draw: How to Grow Your Business through Win/Loss Analysis is now in the copy editing process. This is a follow-on blog to Win/Loss Analysis: Outsourcing versus In-House where I share the pros and cons of doing Win/Loss analysis in-house, outsourcing it, or outsourcing part of it. 1. How much experience do they have in your industry or a related industry? How much industry experience is required or can you educate the consultant adequately on your industry? I have been able to gain enough knowledge about the customer’s industry from client sharing and my own research. It’s mostly needed to probe more deeply on technical issues. Most of what you are asking about does not require technical expertise. It requires an understanding of how sales are made and how buyers find and make their decisions. The consultant learns more about your company, the industry and the marketplace each time they conduct Win/Loss interviews and analysis. However, there are some industries that are so technical that you will need to hire someone who already has this experience, such as a retired employee or a consulting firm that focuses on your industry. Beware when you hire a consultant in your space that they are not working for your competition. Win/Loss interviews and analysis results are highly proprietary. 2. 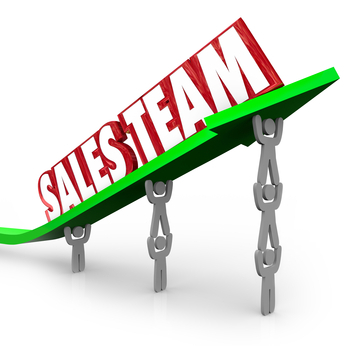 Rapport with sales and sales management is often overlooked in our anxiety that the consultant will connect well with our customers and non-customers. How well is that consultant going to relate to your sales people and sales managers to get their customer and non-customer (losses) data? Has the consultant ever been a sales rep? Do they speak sales? The ability to connect with sales is essential since the consultant needs to know how the account was left before calling their customer. 3. The consultant needs to be professional and respectful both with your company employees and customers and non-customers. It’s often a challenge to gauge their professionalism. 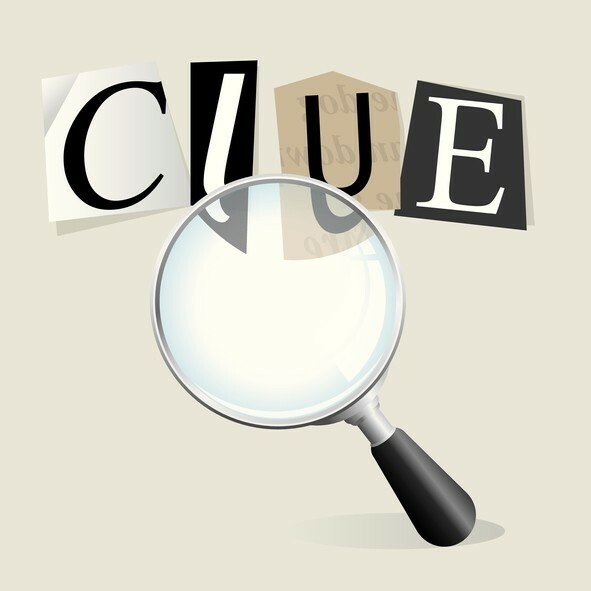 However, you can get some clues from their proposal, website, blogs and other Win/Loss publications they have authored. 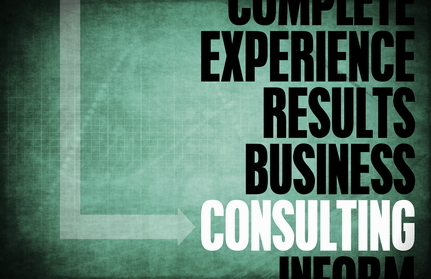 Check out a couple of testimonials if the consulting firm wasn’t referred to you. Interviewing skills are much harder to gauge than written skills. Perhaps the consultant gives presentations or webinars that you can listen to in order to get an idea of their attitude, tone and speaking style, although unlike Win/Loss interviews, these are mostly 1-way communication. Coordinate and develop the right questions with the right people at your company. Collaborate with sales to get customer/non-customer data. Keep track of each contact in the interview process. Conduct the interviews and write up the summaries soon thereafter. 5. How well will the consultant connect with your sales reps and sales management? How well will they collaborate with your company employees? Will they quickly establish rapport with your customers/non-customers? Is the consultant trustworthy? Is the consultant a good listener? 6. What is the consultant’s experience in conducting Win/Loss interviews and the analysis? Decide how you will assess their writing skills. Do they write or blog about Win/Loss? Be sensitive about asking for a Win/Loss analysis report sample: Win/Loss findings are highly proprietary. Win/Loss is custom research. Your final report will look quite different from a scrubbed sample since it will reflect what is uncovered from your Win/Loss interviews. 7. Win/Loss is a relationship business. You rely on other people’s schedules for the first 4 steps listed under “#4 Project Management” above. To do Win/Loss analysis right, you need adequate time: don’t skimp on it. Don’t reward the hasty Win/Loss consultant, since they usually won’t be able to adhere to a hasty schedule. 8. Be clear on your expected deliverables. What communication do you expect from the consultant on project progress? Do you want interview summaries or transcripts of the Win/Loss interviews? How do you want the quantitative data presented? Do you have a preferred format for the final Win/Loss analysis report? Do you expect an oral presentation of the findings? Would your company benefit from an interactive brainstorming workshop? Often enough Win/Loss findings bring up more questions, so a facilitated brainstorming session with key sales, marketing and product developers can be quite fruitful. 9. Understand the full cost of outsourcing your Win/Loss program. This is custom research so consultants charge differently from each other. There is typically a start-up fee to learn your industry, your sales process, your sales deliverables, the competition and to organize the Win/Loss template for interviews. There is a cost per completed interview, which might include a written summary or transcribed recordings. Some consultants charge a certain fee for unsuccessful interview attempts to incent clients to give them an accurate list of customer/non-customers to interview. There will be a cost for the final Win/Loss analysis report. There may be an additional cost to present the Win/Loss findings to your team or this might be included in the cost of the final Win/Loss report. There will be an additional cost for the consultant to facilitate an optional half/full day review of Win/Loss findings, recommendations and brainstorming on how/who should implement the changes at your company. 10. Does the consultant write about Win/Loss aside from their website? 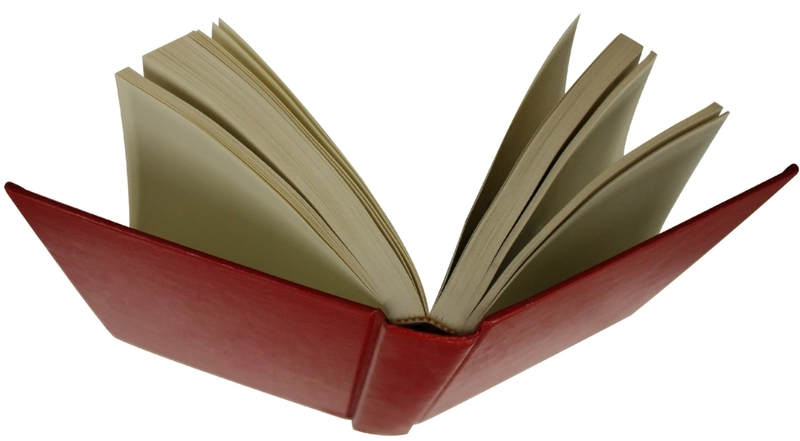 Is it all just promotional material or does it impart some “how to” knowledge? Does the consultant present or teach Win/Loss analysis? Has the consultant been published in Win/Loss in trade journals, magazines or a book? How clear is their Win/Loss proposal? Is it customized to your needs or just a Win/Loss proposal template? In the end you need to decide who you are most comfortable working with. Chemistry is important as Win/Loss is a relationship business. If you decide to embark on a Win/Loss program, I hope you’ll consider The Business Intelligence Source as a partner for the parts of the process that you want to outsource. Research from various sources indicates that a formal Win/Loss program can improve win rates up to 30%. However, there are no guarantees. Beware of consultants who guarantee that they can improve your win rates by a certain percentage. Nothing happens until you take action based on Win/Loss analysis findings. We consultants can only make recommendations for change. We don’t know the culture of your company like you do, which is imperative for making change. Closing deals can be improved by many actions, and not all of them come from Win/Loss recommendations. Good luck with your Win/Loss program. Here is a Win/Loss Analysis Slideshare to help you develop your Win/Loss analysis program.